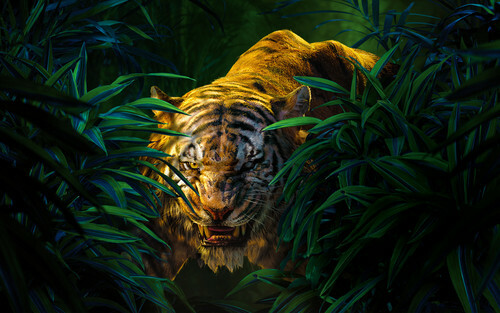 Shere Khan. . HD Wallpaper and background images in the The Jungle Book club tagged: photo the jungle book shere khan. This The Jungle Book wallpaper contains cachorro de tigre. There might also be tigre de bengala.